We have a nationwide network of paintball locations that are recognised as Australia’s premium providers of paintball games. 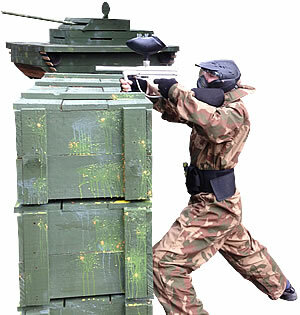 When combined with our value-packed paintballing tickets, these centres offer the ultimate IPG paintball experience! If you have any questions regarding your local paintball centre, please contact us and one of our friendly event coordinators will be glad to help. We are continually looking to expand our network so watch this space for new and exciting paintball centres opening up near you.